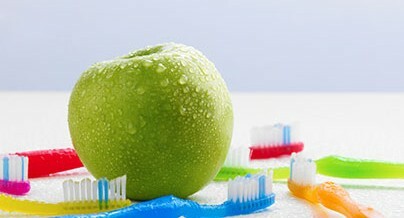 Imagine you could protect your smile and preserve good oral health. Would you do it? In all likelihood the answer is yes and, with sealants, you can. Dental anxiety is prevalent among young children and, in many cases, can stem from an adult’s own dental fears (whether you recognize them or not). 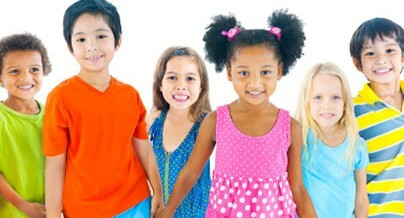 If left unmanaged, going to the dentist can become an unpleasant ordeal for children. But it doesn’t have to be that way. 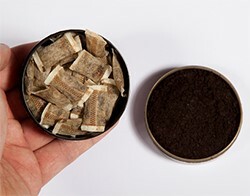 Let’s Clear The Air: Smokeless Tobacco Still Means Trouble! Think you might need a root canal? It’s not the end of the world, nor is it as torturous as you might think! 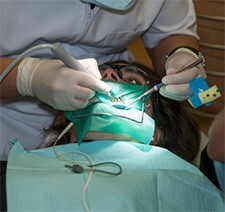 Even though a root canal is usually the last resort for decayed teeth, when compared with other alternatives, it’s quite practical and cost-effective. Teeth chip, crack, decay, and discolor over time. All too often, people accept this and their “new” (less than improved) smile. But with dental bonding, you don’t have to. Dry mouth – is it sneaking past your radar? 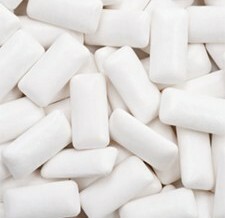 Dry Mouth: Is It Sneaking Past Your Radar? A dental epidemic is brewing, and it’s called Xerostomia, or “Dry Mouth”. It sounds innocuous enough, and perhaps that is why many people affected by the problem fail to treat it, or detect it altogether. But it’s nothing to scoff at, especially considering that extreme cases of this widespread problem include difficulty swallowing, speaking, and in some instances, bacterial or fungal infection. Your teeth look and feel just fine, so what harm can there be in skipping one checkup? Plenty… and it’s not just a free toothbrush and dental samples you’ll miss! A lot can happen in just a short period of time, and the ramifications of canceling your semi-annual dental checkup can go beyond your oral health. 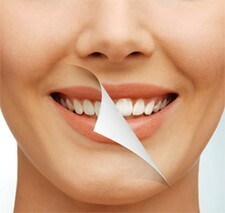 When you want to whiten your smile, there are typically two options: drugstore kits or professional treatments. While some opt for the former as a quick and less expensive fix, the latter delivers more profound, lasting results. Of course, not all professional whitening treatments are alike. There are two primary types to consider.